To even be a Catholic you have to believe in the tripod; Tradition, Bible and Magisterium. 1) Tradition comes from the Greed word paradosis which refers to the transmission of doctrine or customs from one generation to another. 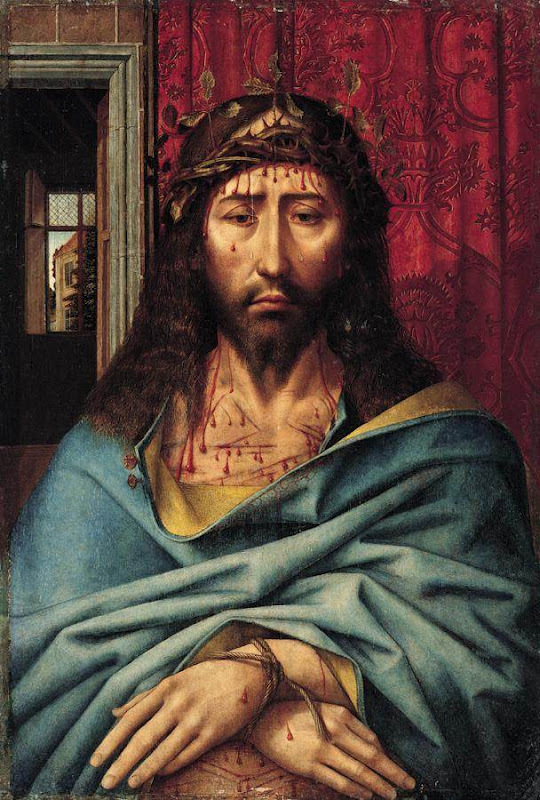 We have tradition passed on both by written (Holy Scripture) and orally (Oral teaching) of Jesus and the Apostles. 2) The Holy Bible is divine revelation written down and passed down to us through the Church. It contains the Jewish Old Testament and the New Testament with the words Jesus actually spoke and everything else containing to how the first Apostles and Catholics lived and taught about Jesus. 3) Magisterium is the living organ of the Catholic Church for correctly interpreting the Holy Scriptures and orally transmitted revealed truths. This is possible because Jesus divinely instituted His Church and gave it divine authority. 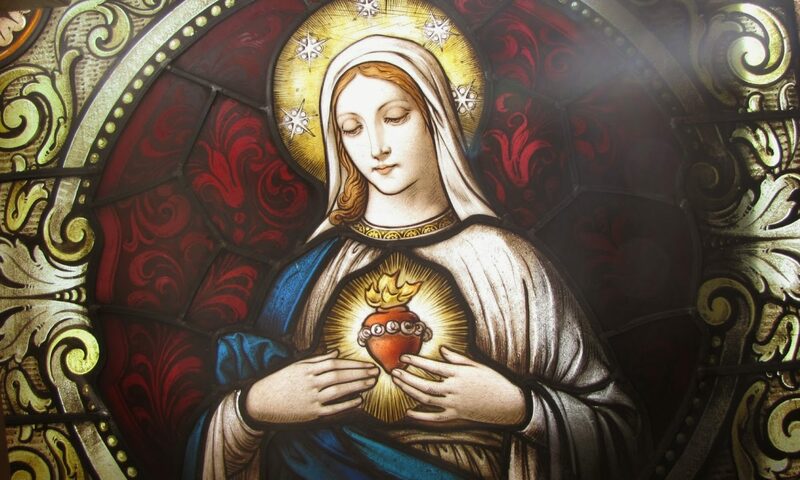 It is a living magisterium for the preservation, interpretation and transmission of tradition and the teaching of already divinely revealed truth concerning faith and morals. It is so beautiful how the written down tradition contained in Holy Scripture keeps the Magisterium correct. And, at the same time, the Magisterium and oral tradition helps us correctly understand Holy Scripture. So Holy Scripture goes hand in hand with Tradition and the Church’s Magisterium. The divinely revealed Holy Scripture has preference over divinely revealed oral tradition. But they do not contradict one another and must be placed side by side. God tends to speak to us in the Holy Bible more directly than in oral teaching. But, still, oral tradition came before written tradition. The New Testament was not written down till 27 years (Letters of St. Paul) to 50 years (John’s Book of Revelations) after the death and resurrection of Jesus. In the mean time the Church flourished. 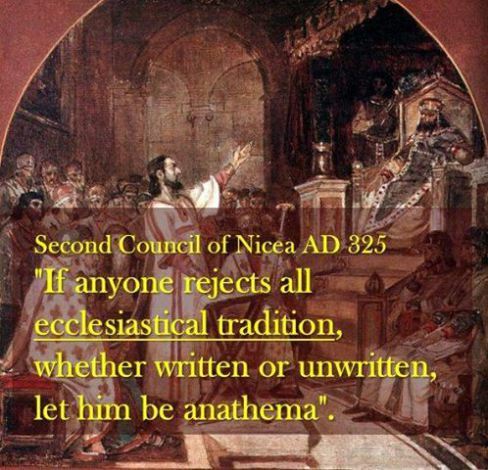 Part of the written tradition, (besides the Holy Scriptures), are the Creeds (Apostles’, Nicene and Athanasius). Then there are all the very early Church Fathers writings. One of the most important is the writings of St. Jerome on the meaning of the Holy Bible and the context in which it was written. The teaching authority of the Church is found in all the documents from all the 21 ecumenical councils. 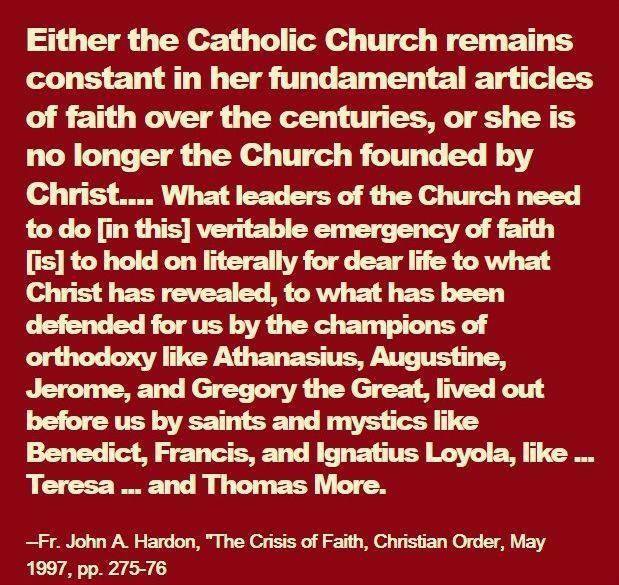 Vatican II being just one amongst many and was never intended to be a council that defined doctrine (it was pastoral). Yet most Catholics treat it as if is were the only council and wrongly base all their Catholic belief and practices on its documents.